Did you know that over 50% of the population above age 50 suffers from Vein Disease? Vein disease is actually high blood pressure in the venous system and is hereditary. Just like arterial high blood pressure, it requires medical intervention now —whether or not you are currently experiencing pain. 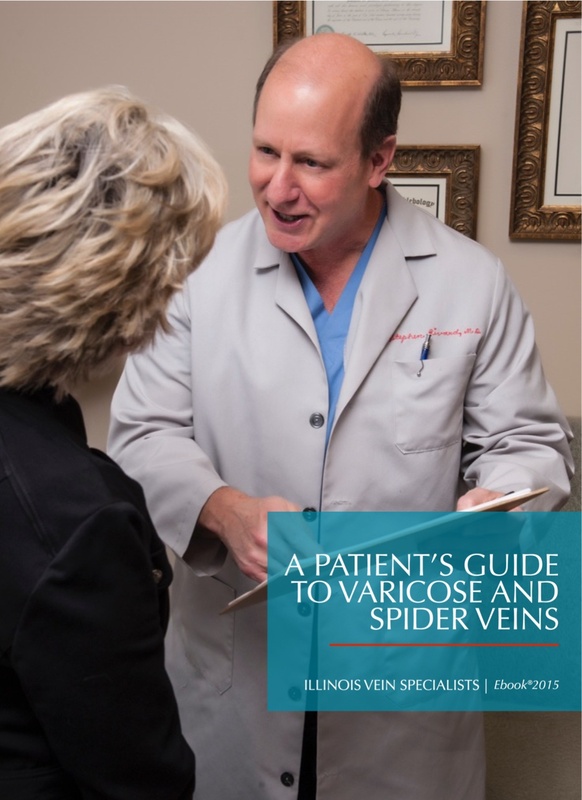 Common Symptoms of Varicose Veins and Spider Veins. Important Facts about Vein Disease. How to select your Doctor when seeking Treatment.